The retail sector in India is witnessing rejuvenation as traditional markets make way for new formats such as departmental stores, hypermarkets, supermarkets, specialty stores, shopping centers, multi-storied malls and the huge complexes that offer shopping, entertainment and food all under one roof. To create customer traffic and to increase the sales, retailers are using various Merchandising techniques. Retail merchandising instantly motivates a consumer to buy a product and act as a silent salesman. 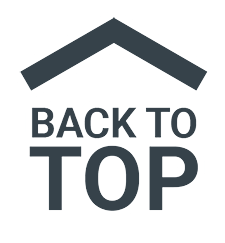 The biggest challenge for organised retailing is to create an environment that pulls in people and makes them to spend more time on shopping. 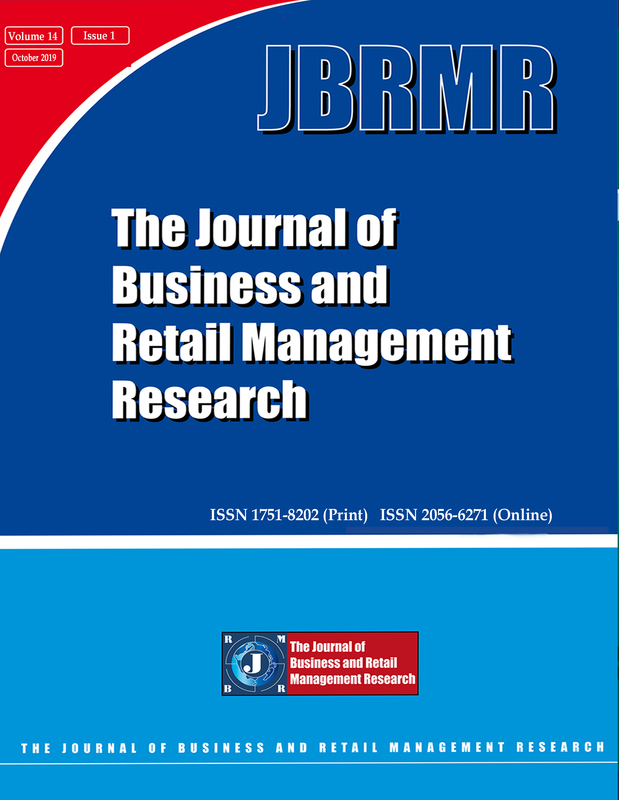 This paper focuses on various merchandising strategies used in modern retail formats in India. Anjali Prayag 2007, Retail Lessons, Business Line, April 11. Barry Berman and Joel R, Evans 1992, Retail Management, Macmillan, Newyork, pp. 348-358. Basu and Datta 2010, ‘Scaling the Sales’, Track, Retailer, June, pp. 33-36. Product Organization, and Brand Purchase Likelihoods’, Journal of the Academy of Marketing Science, vol. 27. No.4, pp. 428-444. Dennis Johnson 2009, ‘Going Retail: Creating A Real Store' Dealernews, December Vol. 45, no.12; p. 8. Gibson G, Vedaman 2006, ‘Retail Differentiation’, USP AGE, November, pp. 84-86. Harish Bijoor 2005, ‘Dead Man Selling’, Catalyst, The Hindu Business Line, 10 February. Khanna 2008, ‘Strategy’, 4Ps Business and Marketing, 12-25 September, p.53. Malini Reddy 2004, ‘The Concept of Retail Anthropology’, Marketing Mastermind, November, pp. 26-28. Michael Levy and Barton A, Weitz 2007, Retailing Management, Tata McGraw Hill, Fifth Edition, New Delhi, pp. 587-609. Mike Flynn (2003), ‘Creating a Retail Brand Experience’, Admap, Februaury, pp. 31-34. Muruganantham,G and Kaliyamoorthy,S 2005, ‘Retail Revolution’, Marketing Mastermind, June, pp. 15-21. Nirmalya Kumar (2008), ‘Global Retailers and India’, The Economic Times, 4 February. Paul Bubny 2009, ‘Retail Marketing, Merchandising & Store Design’, Army/Navy Store & Outdoor Merchandiser, August 15, vol. 64, no.8, p. 46. Priya Chandrasekhar 2001, ‘Retailing in India: Trends and opportunities’, Catalyst-Business Line, February 15. Ramesh Kumar 2007, Marketing and Branding-The Indian Scenario, Pearson Education, NewDelhi. Rajita chaudhuri 2007, ‘Surprises in store’, 4Ps Business and Marketing, 23 November - 6 December, pp. 112-114. Sivakumar 2006, ‘Indain Retail Market- The Wal-Mart effect’, The Economic Times, 5 December. Supriya Kurane 2007, ‘Retailing on the roll’, The Economic Times, 7 February. Taneesha Kulshrestha 2010, ‘Taking The High Road’, Outlook Business, July, pp. 30-33. Thaker 2010, ‘Sensory indulgence’, Visual Merchandising & Retail Design, May-June, vol. 5, no.5, pp. 27-29.